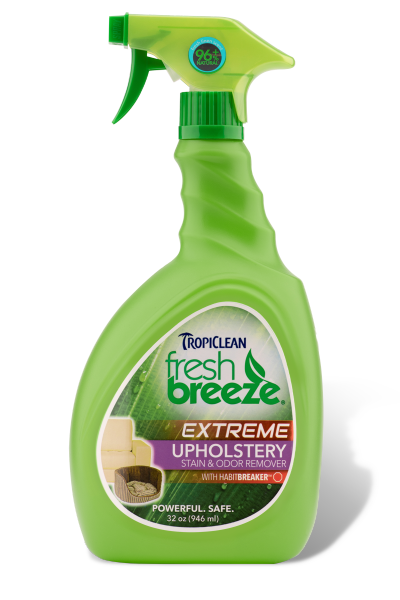 Lifts Stains & Destroys Odors. 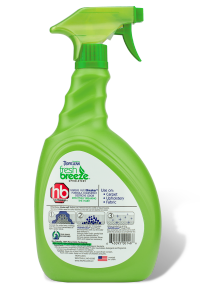 Exclusive HabitBreaker™ technology is a Dual Phase bio-enzymatic process that will remove organic stains and odor associated with such deposits. 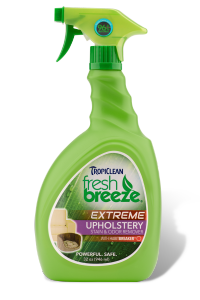 Will continue to clean and remove stain and odor until the surface is completely dry, safe and naturally. Great for use on: Upholstery, Pet Beds, Carpet, Fabric. Purified Water, Natural Non-Pathogenic Bacteria, Natural Enzymes, Proprietary HabitBreaker™ Odor Neutralizer, Detergent and Fragrance. Contains No Phosphorus, Contains No Bleach. 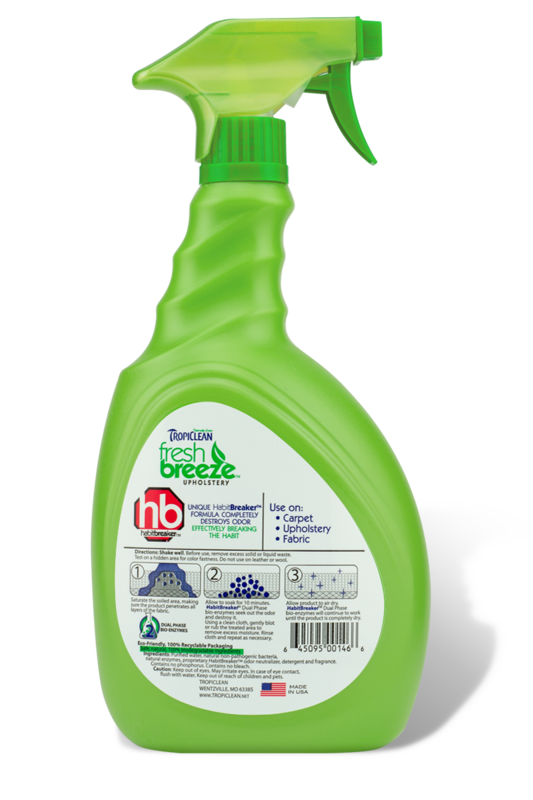 Make clean up a breeze with deep-cleaning, odor-eliminating products for crate, kennel, and home. Finally a product that works!Finally a product that works! I was just looking for something that would kill the dog odors in my couch and saw this! 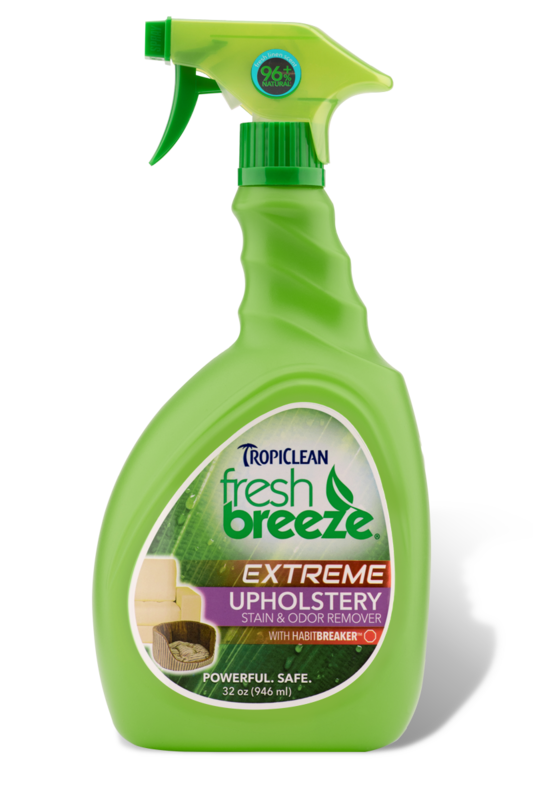 I thought it was just like Febreze, so I sprayed my furniture, and the odor was gone! And it didn't leave behind a perfumey sent. Lol, I got to reading the back and realized that it was a spot cleaner which for me was a double bonus! But love it for freshening up the couch! Thank you so much for this awesome product, can't wait to try out the others! Before use, remove excess solid or liquid waste. Test on a hidden area for color fastness. Do not use on leather or wool. 1) Saturate the soiled area, making sure the product penetrates all layers of the carpet and padding. For best results, saturate an area 50% larger than the stain. 2) Allow to soak for 10 minutes. Using a clean cloth, gently blot or rub the treated area to remove excess moisture. Rinse cloth and repeat as necessary. 3) Allow Pad Penetrator to air dry.